Growing up in Delhi, Nishith Rastogi found himself fascinated by robotics. While in school, he was in love with building cool stuff and participated in a lot of science exhibitions. He went to BITS Pilani to complete his Bachelor's in Electronics and Master's in Economics. After graduating he worked at eBay, Google and Amazon. While working at Amazon, Nishith met Geet Garg (IIT Kharagpur graduate) who was involved in building algorithms to counter credit card fraud and the science behind the AWS ML product. 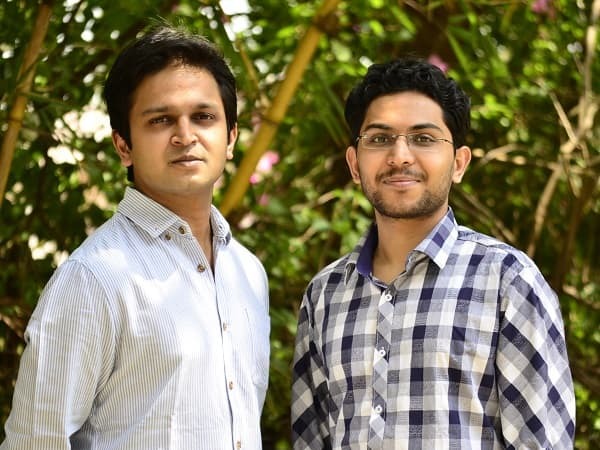 While discussing about the boom of logistics industry in India, the duo realised that they could put their knowledge about machine learning to good use. They thought of building a technological solution to make logisitcs cheaper, faster and more transparent for other companies. Thus, Locus.sh was born in May 2015. In May 2016, Locus raised its series A funding round, led by Exfinity Venture Partners with participation from Blume Ventures, BeeNext, Rajesh Ranavat, MD, Fung Capital and other existing investors.The company is now all set to use the funds raised for acquiring talent and building on technological front. In this exclusive interview with CrazyEngineers, we got Nishith Rastogi to talk about the idea behind their service, the feedback they've received, the competition, their plans to scale up and a lot more! Read on! CE: Why did you feel the need for a service like Locus? Nishith Rastogi: When it comes to Logistics, India has been identified as an unorganized market. Also, with the emergence of e-commerce industry in India, the need for logistics infrastructures has grown to a very great extent. Retailers want to have more control over the last mile logistics. This huge demand for supply chain management can be met by introducing technology, to make their operations cost-effective, efficient, hassle-free and transparent. CE: How does Locus work? What was your role in the development of Locus? Nishith Rastogi: Locus has built advanced proprietary algorithms to automate all phases of the logistics operations. Locus helps customers plan, manage, dispatch and track their riders ensuring the deliveries are done within SLA’s. For this, the client can either directly use our dashboard and field user app or use our SDK’s in the client's delivery app via our APIs. Along with my co-founder, I manage the science and product at Locus. Strategy and problem solving are my forte. CE: What kind of response has Locus attracted in the last few months? 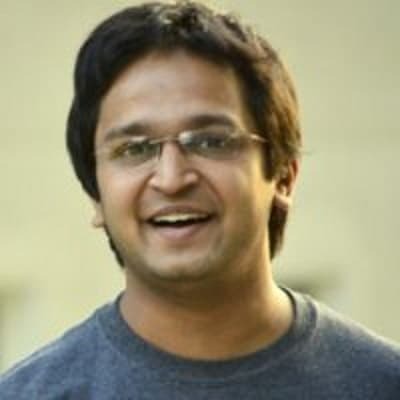 Nishith Rastogi: Locus has been adopted by leading enterprises in India, like Urban Ladder, Delhivery, Lenskart and more. We recently raised a $2.75 Mn series A round, and have been receiving a positive response from Logistics entities who are excited to use our product. CE: How do you maintain an edge over competitors? Nishith Rastogi: We have built a stellar team, comprising of platform engineers from AWS, and PhDs from CMU, TIFR, and CMI. Our team is our primary weapon. We are deploying technology to achieve operational savings, reduce fuel consumption and increase the overall efficiency in the Logistics market. CE: What is the Locus revenue model? How big is Locus at the moment in terms of its clients and customers? Nishith Rastogi: We have a pure transaction based pricing model and do not charge any annual or quarterly licensing fee. Locus grows with its customers. At present, Locus has 25 paying customers who are consistently using our platform and have seen benefits in terms of increased efficiency and number of tasks in a given time, and reduced logistics costs. Nishith Rastogi: Our aim is to build great products that solve NP hard problems. 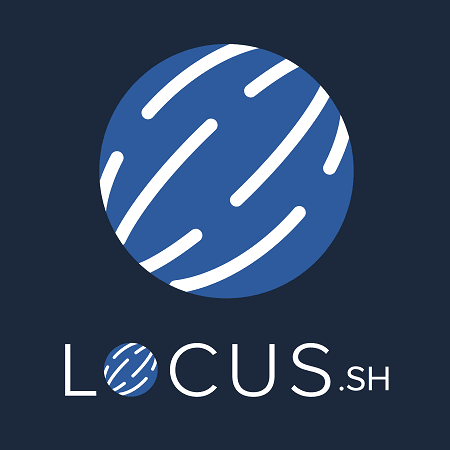 Locus is becoming the technology stack for the future of logistics. We have recently set up a hardware lab, which helps us work towards hardware automation as well. We wish to work with forward looking companies, and are most excited about solving hard problems. Nishith Rastogi: Entrepreneurship is like the rodeo sport. Not only is it competitive but it also tests the skills and speed of the rider to the maximum extent. There are always ups and downs and only the fittest survives. I think the best part of Locus, is that I get to work with an incredible set of people. The not so great part being, that it is hard to switch off.